The news starkly shows the rapidly growing levels of trust which even major corporations have for the cloud. 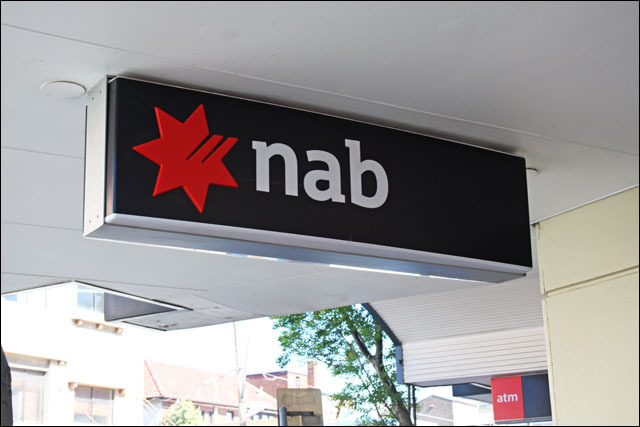 As I wrote in November last year, the use of cloud computing technologies is now entirely mainstream in Australia’s normally conservative banking sector. It also mirrors cloud usage which we’re seeing in other major sectors such as government, which are increasing deploying public-facing websites into public cloud environments, as well as using other cloud-based point solutions behind the scenes. I suspect the question we’ll be asking ourselves in a few years is not what can be moved into public cloud environments — but rather, what can’t.